It's all about the watch band. Apple’s latest Apple Watch patent is the one that could make it a fully functional stand-alone device. Apple was just granted a patent for “modular functional band links” for a wearable device by the U.S. Patent and Trademark Office, AppleInsider first noticed. The wearable device at the heart of the patent is obviously the Apple Watch, and those modular functional band links will build more functionality into the Apple Watch band. What kind of functionality? This is the exciting part. “The electronic components included in the modular functional band links may be any kind of electronic component associated with any kind of functionality,” Apple said in its patent filing. Each link could be a different device with features like cameras, batteries, speakers, photovoltaic cells, and biometric sensors like blood pressure monitors, sweat sensors, and thermometers. The band would have to be one of Apple’s link bracelets, so you wouldn’t be able to use a Sport or nylon accessory and get the same features. 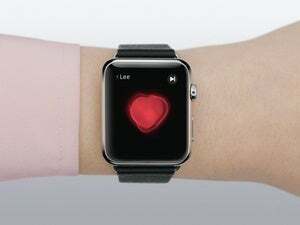 But imagine popping in a link when you need an extra battery boost or checking your blood pressure to make sure you’re in the normal range. The links could also include antennas, meaning they could have cellular connectivity for the watch to truly stand on its own. 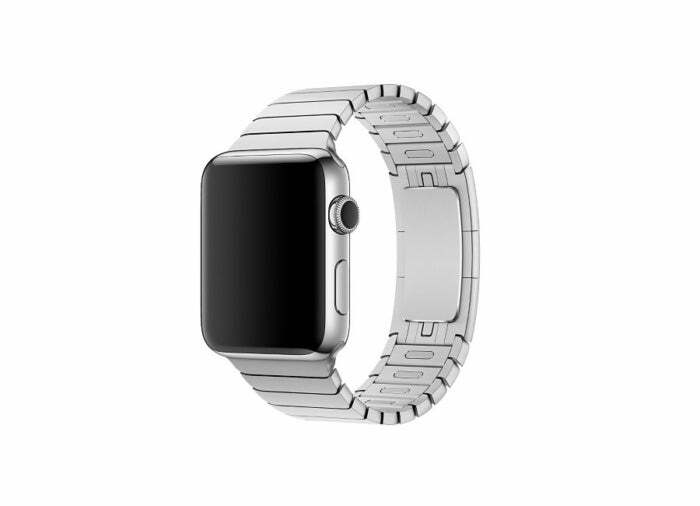 Why this matters: It’s uncertain if or when Apple plans to release these watch bands, but the idea makes sense. CEO Tim Cook said Apple would rather not build clinical health functionality into the watch itself, which would require Food and Drug Administration approvals and would slow down the watch development cycle. Putting sensors into watch bands instead, which are easily interchangeable and wouldn’t affect the watch itself, would make much more sense for the company.